Marketing technology is a dirty job. One pattern emerges over and over: hyping up the presence of some technology whether it makes sense or not, as long as it sways some consumers. 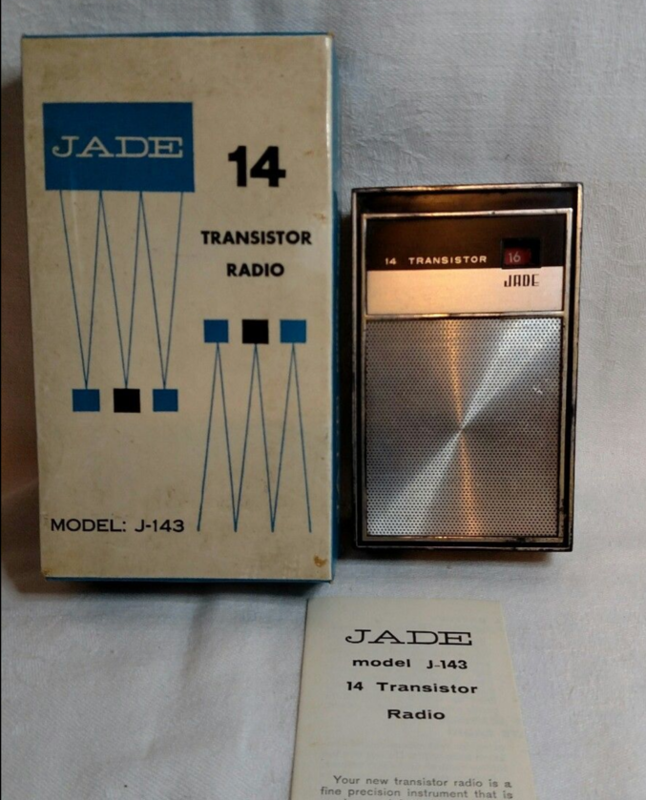 Early transistor radios always prominently featured the number of transistors everywhere, and I've heard the tales of Japanese companies including extra ones just to up the count. The clearest thing to come out of the Commission’s recent oral hearing on the “wild numbers rat race” in transistor advertising was that the whole issue is pretty cloudy. It also appeared that future developments in the complexities of engineering and design will make it even more so. At the Oct. 4 oral hearing, Harry Gelbert, of Excello American Industries, a New York importer who sells to chain stores, department stores, retailers and wholesalers, said his company had to discontinue sales of “fraudulently” stamped transistor sets from a certain Japanese firm which stamped sets as having 14 transistors, when they had only six. Some had “dummy” and “tandem” transistors, some did not even bother to include dummies. Gelbert said his retailer and wholesaler customers, deceived by numbers claims, complained when discounters would advertise a 14-transistor set for $2.95, when Gelbert’s firm had to charge $3.20 for a six-transistor set. A spokesman for EIA’s Japanese affiliate said the Japanese government had “censured” the offending firm, that standards were continually being raised on Japanese product, and he was sure there would be very little of this kind of trouble in the future. But importer Gelbert said the "fraudulently" stamped sets were still pouring in “by the thousands” from Korea, Hong Kong and Okinawa. I bet Mr. Gelbert sported wicked sideburns and the "censuring" by the Japanese government was most severe. Another case in point is this amazing article from Wikipedia about the Jewel Inflation of 1960s. 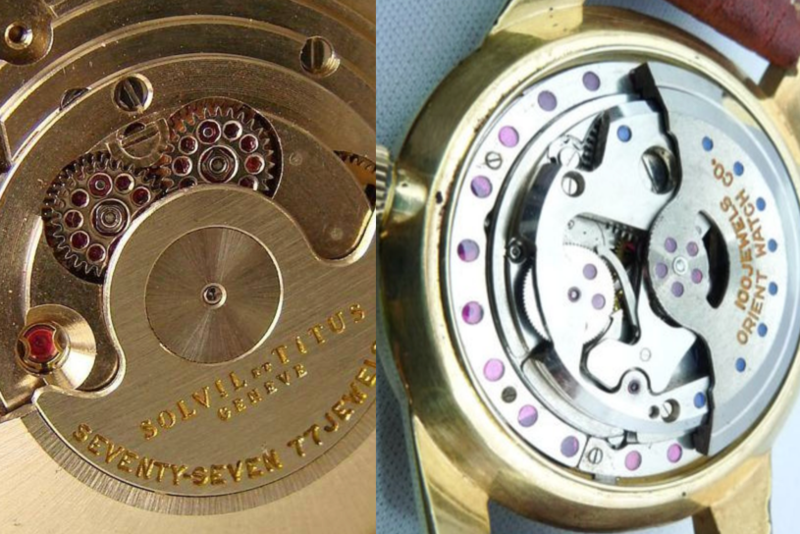 Adding gratuitous jewels to watches or transistors to radios might seem quaintly outdated, but I've encountered this technique in technology over and over in my career. Once I was told of a project where the boss was enamored with a Microsoft product called BizTalk Server. I was never able to figure out what exactly it did back then (it appeared to be an XSLT transform engine of some kind), but it was marketed with gusto by Microsoft reps. It seems to exist today, and by jingo it has everything that you could want out of a piece of software: connect seamlessly, extend to the cloud, and go beyond integration. You wouldn't want a seamy connection, or extend a little lower than the cloud cover, or dammit, just simply reach integration and stop there. The Microsoft consultants who actually had to do the work used normal Microsoft products, like SQL Server and .NET to accomplish the tasks that they needed, but at the end they simply installed BizTalk and left it sitting there, not doing anything. At the time I had to work with Microsoft SharePoint Server, an awful, awful monolithic conglomerate of awfulness. Developing native code for SharePoint was ridiculously difficult. But it had one component that everybody used to get out of having to write native code: an iframe that would let you write a little web app outside of Sharepoint and seamlessly bring it inside. Seamlessly, like BizTalk. There's no limit to how much you can manjazzle your product these days. Cloud, Big Data, AI, Blockchain, Augmented Reality. I just think we need to start counting the clouds, and the datas, and say exactly how many crypto links are there in the block chains. The singularity is nearer and nearer with each day.